In the pre-digital age, getting the best audio experience was an exclusive pastime. Everybody had a record player, but few invested in the possibilities of audio at home like Dance2s founder Hans. In 1979, with a growing record collection and a real desire to share it, Hans set up a mobile disco and filled dance floors around the South Coast. In the mid 1980s, he met Tony Andrews and the team from Turbosound, and his introduction to professional audio equipment meant that he never looked back. Soon after, the music world was turned on its head. Small discos in pubs and halls gave way to Rave and club culture. Thousands of happy revellers that united in warehouses, fields and clubs demanded the best sound: the crispest treble, the lowest, growling bass. Hans could now provide this, and did so to many events, including massive raves hosted by the likes of the legendary Carl Cox. 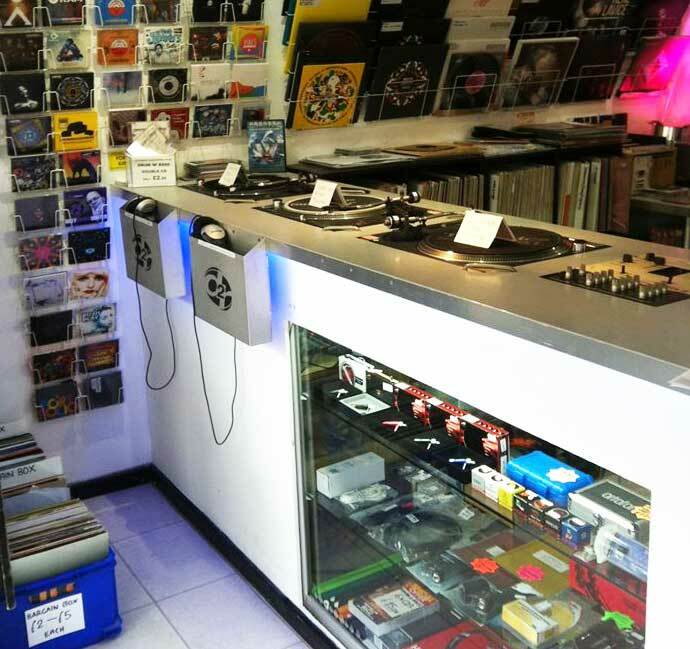 After opening the first record shop in Guildford, a second shop soon followed in Brighton where famous clubs like the Zap and Honey Club fuelled the demand for the latest tunes. The scene expanded and Dance 2‘s empire continued to grow with the birth of their record label and a reputation for hiring out the respected Turbosound PA systems. Now with a wealth of experience and a growing reputation, as well as now supplying more state-of-the-art equipment, the business expanded into corporate events and weddings, and the shops evolved into havens for bedroom and Pro DJs alike – dealing in the best gear to hire or buy from Funktion One, Ortofon, Pioneer, Avolites, Numark, Pioneer, Technics, RCF and KV2. With further investment into vehicle logistics and staging, Dance2 have branched out even further and high-end Event Production followed; including not just music festivals – but fireworks and for the world-famous Pride celebration. In 2013, the Guildford branch moved to its fifth and most prominent location in the town. Those passionate guys can be found dealing vinyl, running their very busy service & repair dept. and supplying hardware to, not only loyal customers, but other hire companies who recognise the quality and expertise that only Dance2 provide. We are experts in sound and lighting hire with over 20 years of expertise. Our vast experience makes us best placed to make your event a stunning and memorable experience. We provide first class service to each and every customer and offer a delivery and set-up service so that everything runs smoothly. We find it’s the extra touches that make a party/event really memorable. We have everything you could wish for including; LED dance floors, Fog, smoke, bubble and strobe machines and UVs. We have the best selection of vinyl records in our Guildford store. Fresh new Hip hop, House, Drum & bass old and new, Dubstep, Funk and rare groove. Come in and treat your self to some new Ortofons, Shure stylus or Numark controllers. 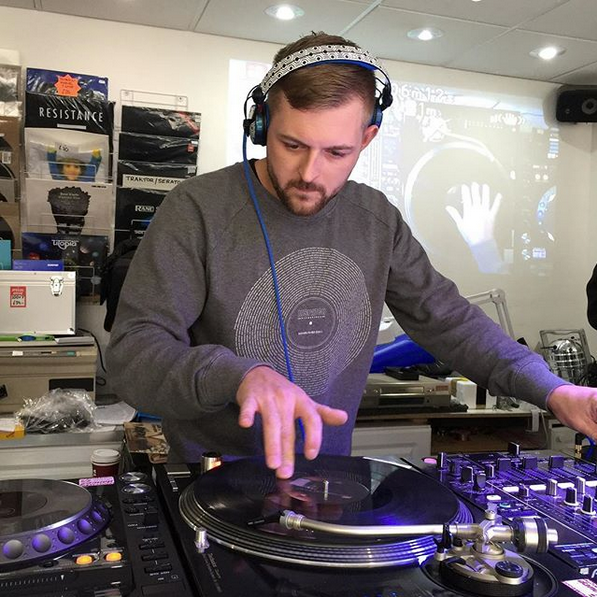 We provide a repair service for Technics turnables, Pioneer CDJs, DJ Controllers, DJ mixers, Amplifiers and Speakers.